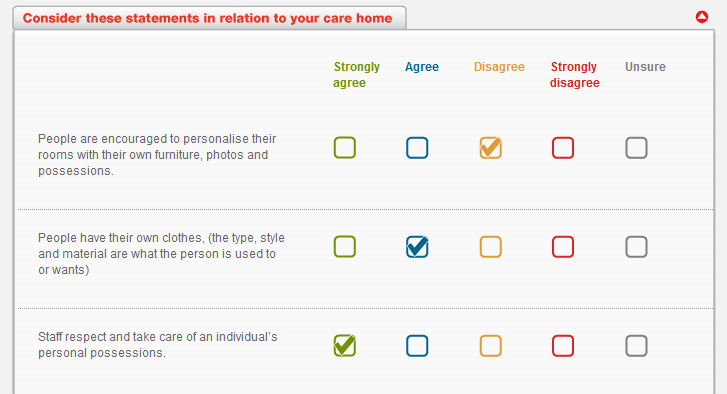 Care Fit for VIPS is a free, online development toolkit for managers of care homes. Built on the VIPS Framework developed by Professor Dawn Brooker at the University of Worcester’s Association for Dementia Studies, it gives care homes the tools to develop person centred care for people with dementia. 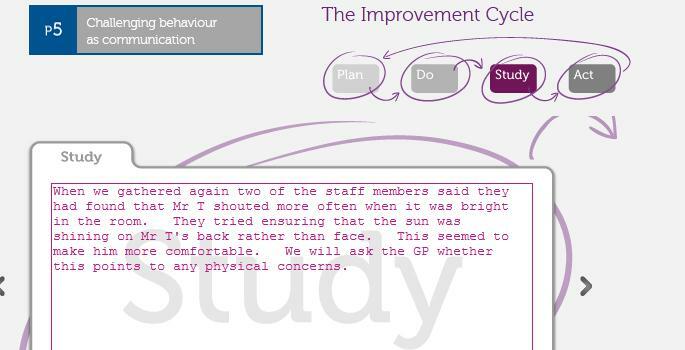 We were originally commissioned to provide a paper-based toolkit, but with the support of care home managers, family carers, Care Quality Commission, the commissioner and others, it evolved into an online toolkit, which was able to guide people confidently to the wealth of online resources, while sorting the wheat from the chaff. This autumn and winter, we’re putting on briefing sessions around the region for care homes – including around 25 half-day sessions for those in Coventry and Warwickshire – to encourage even more homes to discover how easy and exciting it can be to move towards person-centred care.